Established in 2001, the Ashden Awards are globally recognised as a mark of excellence in the field of green energy. Applications for the 2019 Ashden Awards now closed, but you can register your interest for the 2020 Awards. 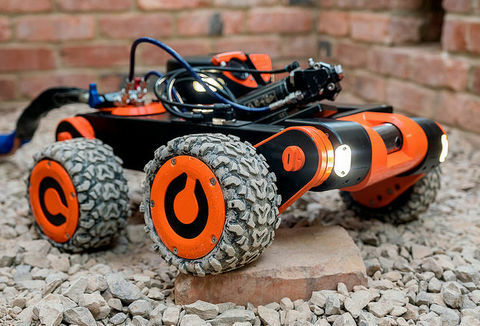 Answers to all the most common questions around the Awards can be found here. See a list of eligible countries here. DFID has been pleased to support the International Ashden Awards for the last four years, helping game-changing, sustainable energy companies, technologies and leaders to grow their transformational work. We are particularly honoured to have won an Ashden Award as this really is the most prestigious accolade in the alternative technology area. In a rapidly changing world Ashden have consistently shown that their collective fingers are very much on the pulse of what is new and transformative. The application process for the 2019 Ashden Awards has closed, but you can now register your interest for the 2020 Ashden Awards. Applications will open in autumn 2019. 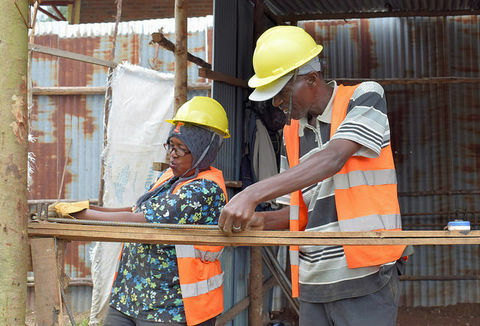 The 2019 Ashden Award judges have narrowed down the finalists for this year’s Awards, covering what they consider to be the best in sustainable energy around the world. 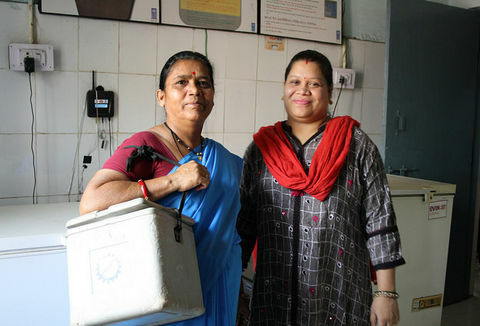 The winners of the 2019 Ashden Awards will be made public in the first week of June 2019, to find out more about 2018's winners click below. 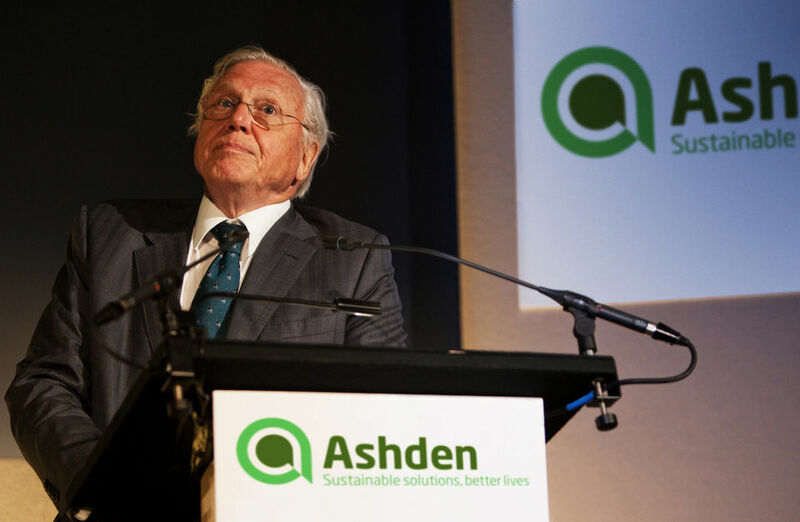 Sir David Attenborough spoke at the 2010 Ashden Awards, "What an inspring evening! I am humbled by what I've seen from these Award Winners. I congratulate them and thank the Ashden Awards for occasions like this". 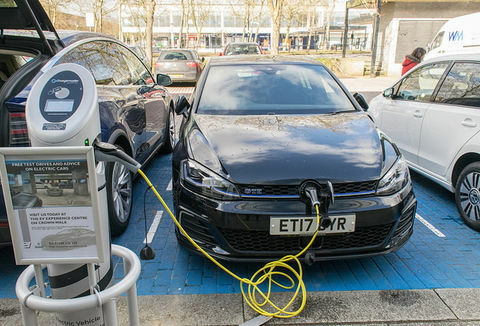 Held at the Royal Geographical Society in central London and open to everyone, the Awards Ceremony is a highlight of the sustainable energy calendar. 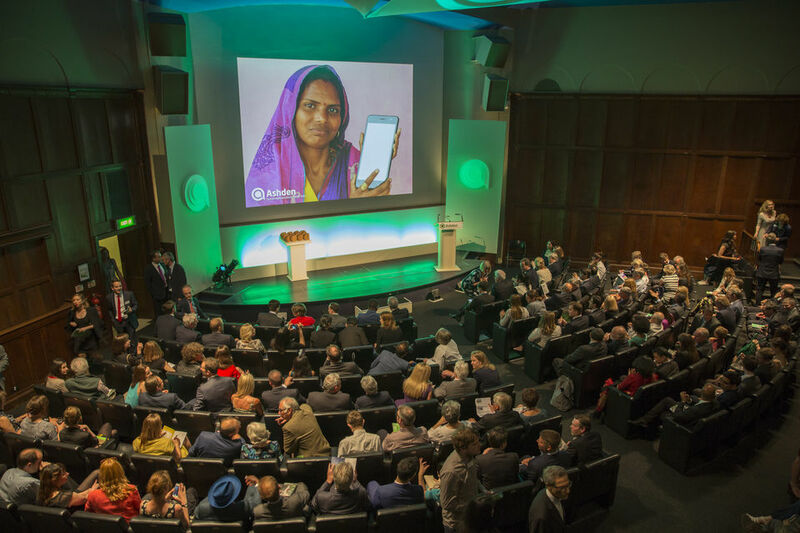 Book your tickets for the 2019 Ashden Awards here.